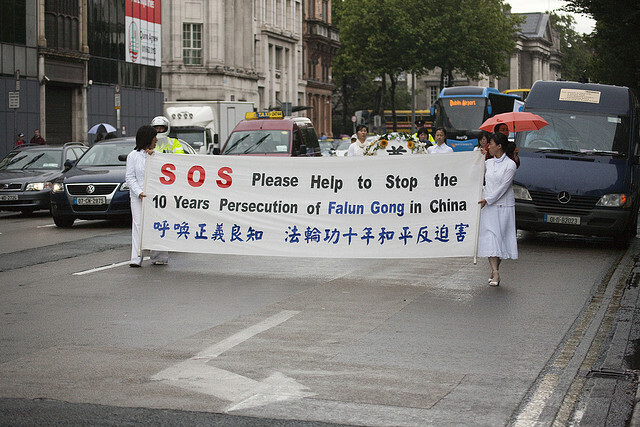 Among the many groups represented at the People’s March against the G20 last Saturday were members of the Falun Gong religious group in China. The practice is banned in the People’s Republic of China and practitioners have claimed members have been sent to forced labour camps, prisons and been subject to “brain-washing” and illegal organ harvesting. Where will the inhabitants of 150 Aboriginal communities go?